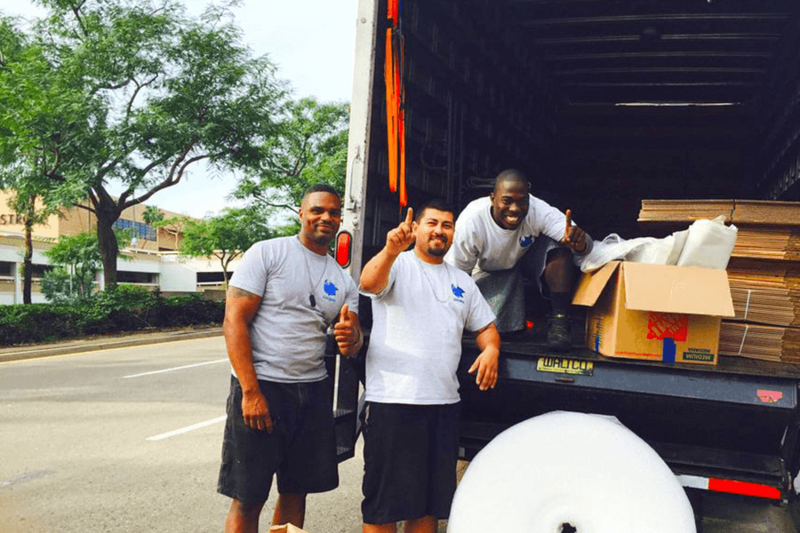 Best Moving Services in San Diego! Our mission as Rhino Moving is to offer professional moving services to both individuals and companies. Our mission as Rhino Moving is to offer professional moving services to both individuals and companies. 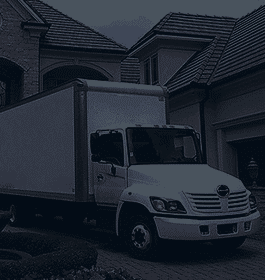 We work with every type of transportation – any distances, volumes, and contents of your belongings. 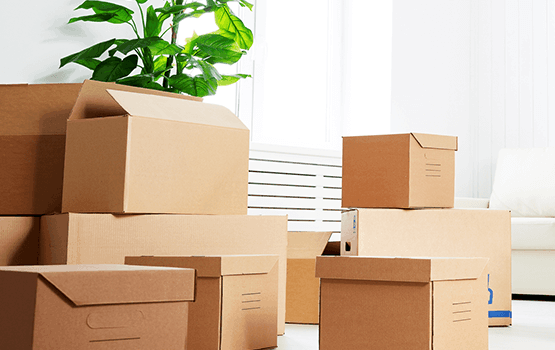 Rhino Moving is an answer both to residential moving (we can move anything from a few suitcases to a whole household) and commercial relocation – from a whole office, storage or even a whole factory. We do not strive to be a major company – our main goal is to deliver only the best moving services, even to a narrow group of customers. We strive to offer the best service in San Diego in terms of value and price ratio. Rhino Moving aims to satisfy any of our clients, so they enjoy the service provided for their time and money spent. Rhino Moving LLC is BBB accredited. Some residential houses have doors and stairs that are far from standard. We in Rhino Movers San Diego don’t consider this as a problem to work with. Our highly-professional employees can draft a plan for any situation, accounting for special features of client’s house s, their belongings, and requirements. Our experience allows us to forecast possible risks and prevent any unwanted mishaps – we can ensure the highest safety level possible when transporting your items. 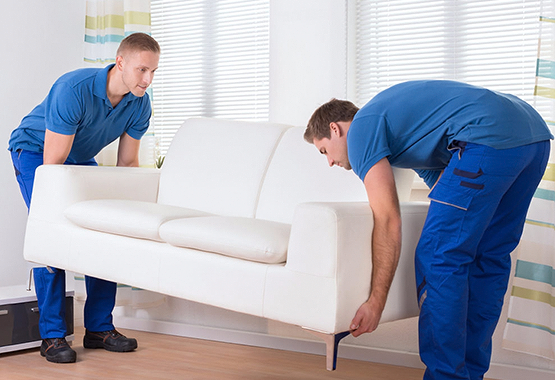 Our liability for moving your belongings is ensured to protect them ultimately from any damage or losses. For this, we have a special agreement which is given to all moving companies – Rhino included – that operate with client’s items. Our main goal as Rhino Moving at every project is efficiency. We are proud of our abilities to work with residences of any size – from small apartments to huge and extravagant mansions with thousands of square f ootage. There are no projects out of our abilities. We train our employees in a way that they can run the process even while being away from the headquarters of Rhino Moving – independent skills are necessary in emergency situations which can happen in any time and any place while on duty. With Rhino Moving, there is no average newborn company stepping to your door. 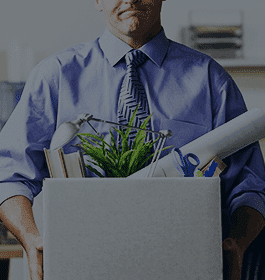 Only a team of well-trained professionals – they are not allowed to go to real orders until passing an internal test in the organization. And our service for on-site estimation of expenses is completely free – we are loyal to our customers. Possible reasons for corporate moving are numerous, but with any cause you can rely 100% on Rhino Moving. We do not need to determine those reasons – only ways for solving the situation. Rhino only searches for ways of executing any plans we make – with minimal possible consequences for company’s processes such as office and factory work, storage organization etc. 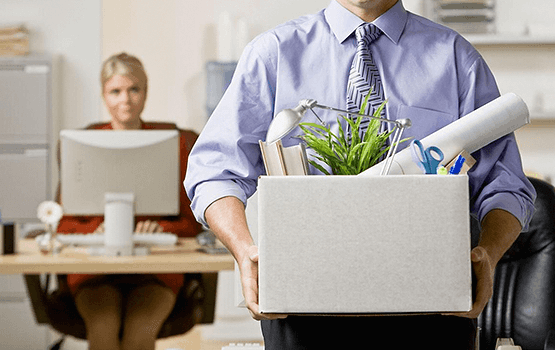 Incorporate moving, our number one priority is to save the functionality of company which decided to become our client. Accounting this, we can come to a conclusion – you need a professional team to execute a corporate moving. For such services – feel free to come to Rhino Moving. For us, commercial moving does not seem like a huge deal – rather a walk in a park. We’ve moved enormous warehouses and offices to completely different states – so we can help you with any type of problem. Rhino’s administration points out how to do a task – and a team realizes it! As with residential moving, again we have an offer of free financial estimation of work on-site. This is beneficial for us too – we have to know what we will be dealing with before the actual moving day. So we can flexibly take any given situation and achieve a goal. Rhino Moving has multiple packages of services for moving any corporate transportation from any commercial customer. 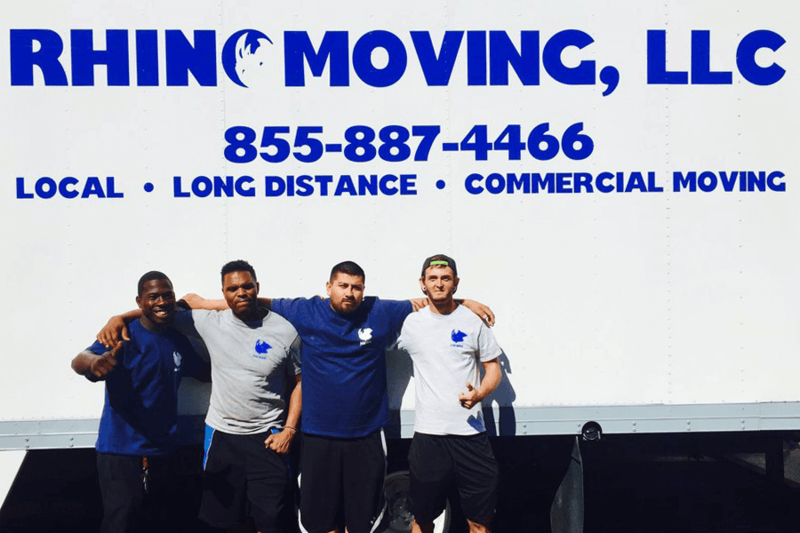 Moving to another city or even a state is what we’ve done and specialized in doing. We have great experience, required skills, transport and equipment – without it solving a long distance move would not be so easy. This is exactly the reason why we recommend our services when you are moving a great distance. 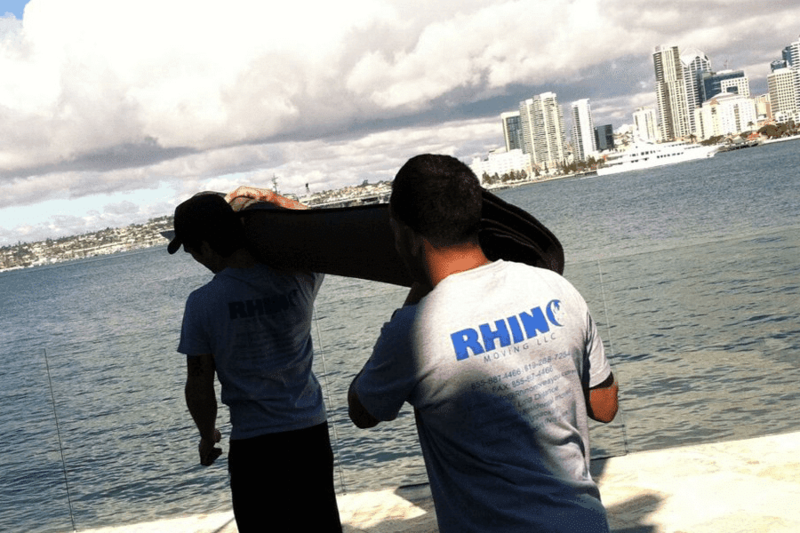 We – Rhino Moving – work with transportation to, from and within San Diego. 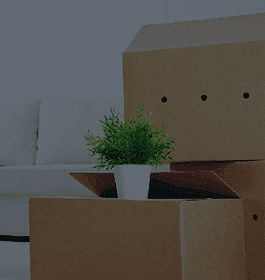 Moving can be done both for individual and commercial clients. We understand that long-distance relocations are not equal among themselves. All projects are different, and we account this taking each job, taking them on a personal basis. We offer a free financial estimation for every client’s project. Rhino Moving wants you to know how much you pay – and for what kind of work. We have a clean policy and let you know what is really needed – there are no unnecessary fees or services in our price-list. Estimation takes about 15-20 minutes and is done by a single Rhino employee – but the outcome is an estimate written and sent to your e-mail address. And if you accept the terms and want to work together – we offer a next day delivery to a destination point (if a range between it and an original point allows us to do so physically, of course). Secure storage is the only non-transportation service Rhino Moving offers. We allow you to use our warehouse for any storage purposes. And we support the whole process of getting your belongings from their location to our place. We come, check and pack items, then transport them to our warehouse, unpack and place them carefully in the unit. We store all type s of belongings from home furniture to manufacturing raw products and items to resell as far as they are legal and safe to keep. We offer a huge amount of space so even the biggest company can place their goods in our warehouse. Rhino Moving works with any volume from 1 box to tons of stuff. Our warehouse is situated in an area that is monitored 24/7 by security that is using surveillance cameras. The rooms are equipped for storing any items – and they are climate controlled. As with moving services, we offer a free appraisal to estimate how much it would cost you to store your belongings in our warehouse. We also look at your items’ conditions to exclude any charges for a damage we did not do. After that Rhino does pack your goods with a special technology which allows us to take your items to our store. Same as transportation again – we work under an agreement that gives us a liability for your goods. Local transportation is our number one popular service. This is understandable – most of San Diego residents and companies want to move within a range of the city. “There are a lot of moving organizations in San Diego”, you might say. 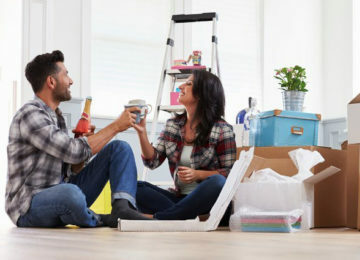 Yes – but only Rhino Moving does connect all benefits needed to do a relocation perfectly. We opt to have the most value on the market of the city – and our client’s reviews show that we are achieving our goal. 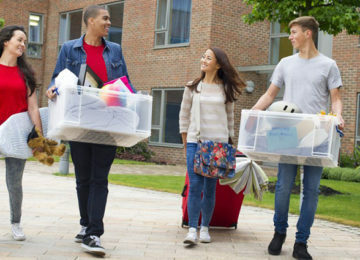 We have all it takes to move your belongings for a short distance just in a day – skills and experience, transport and equipment. 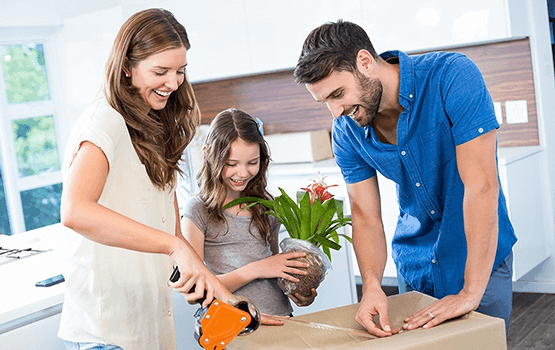 Rhino Moving is gentle transportation that takes account of everything: we use only premium materials for storage and transportation, and we always cover your doors and stairs while taking your belongings from ​your home. Let’s look at a process of our services closer. Furniture only. 60% of our customers choose this option. This type of packaging suits for small items that do not require a heavy protection. Furniture and kitchen. Additional “kitchen” cover is meant for any fragile items. Order them if you need more safety. Full packing. This options includes team from Rhino coming to your place and doing everything themselves as you direct. You won’t move a single finger! We have a lot of benefits which makes us one of the best moving companies in San Diego. we take the responsibility for the safety of your items. 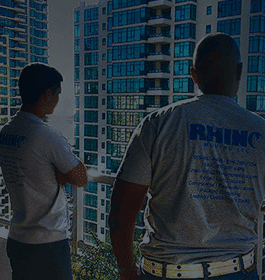 Rhino Moving strives to deliver the best service on the market in San Diego. Our offers cover all needs that can appear while moving whether you are a corporation or an individual. Call us or visit the office! They were able to accommodate us and get us movers for our requested time!